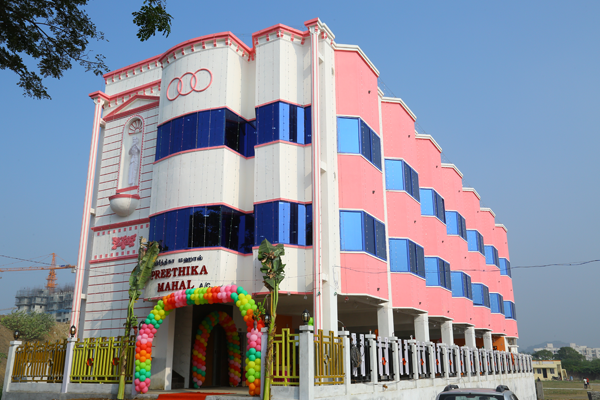 We have great pleasure in introducing our preethika mahal in Chennai. 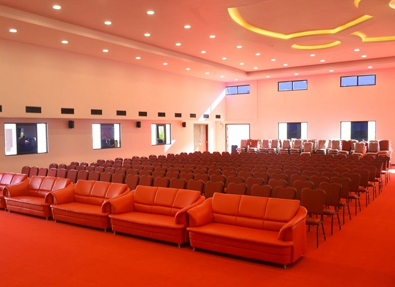 It can be used as Community hall, Marriage hall, Party hall and for other multipuposes. With an experience of over 25 yrs, our organization is serving as one of the best to have many satisfied customers and fulfilled staffs. Our organization has a good name and belief from our customers and other known persons. We work with concern to the social development and to our credit we play an important role in the development of the Chennai suburban like kovilambakkam, nammangalam, s.kolathur and others. 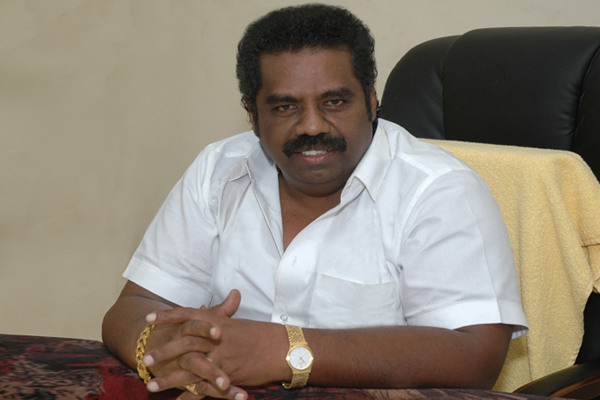 All the above would not have been possible with our founder, the living legend mr.ln.t.subramanian. He is the person who has no educational qualification after his name but has all the talent and confidence to develop such an organization. We take this opportunity to thank all our customers, staffs, consultants, suppliers, family and friends to make our efforts a success. In architecture, preethika marriage hall is a relatively large space enclosed by a roof and walls. Later, rooms were partitioned from it, and the space next to the front door became the entrance hall. 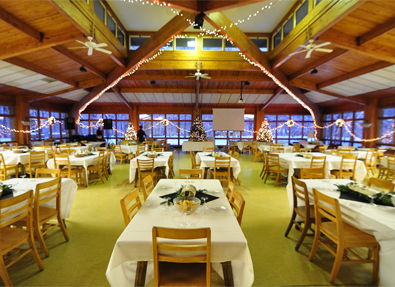 Dining hall is a big hall for consuming food. In modern times it is usually adjacent to the kitchen for convenience in serving, although in medieval times it was often on an entirely different floor level. Historically the dining room is furnished with a rather large dining table and a number of dining chairs; the most common shape is generally rectangular with two armed end chairs and an even number of un-armed side chairs along the long sides. 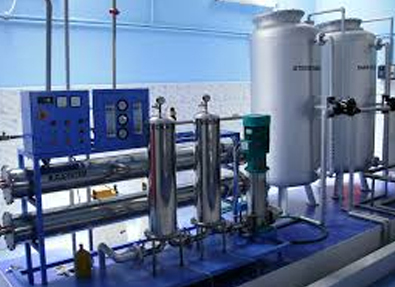 Basically we provides, filted to Purified water for drinking and bathing. Without demand we supplies water for 24/7 hours. A coil of wire rotating in a magnetic field produces a current which changes direction with each 180° rotation, an alternating current (AC). 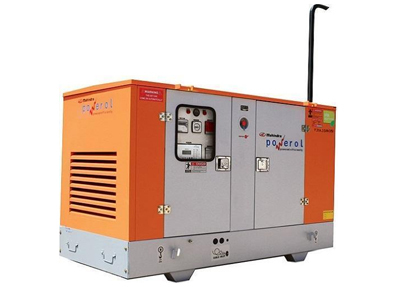 However many early uses of electricity required direct current (DC). In the first practical electric generators, called dynamos, the AC was converted into DC with a commutator, a set of rotating switch contacts on the armature shaft. The commutator reversed the connection of the armature winding to the circuit every 180° rotation of the shaft, creating a pulsing DC current. 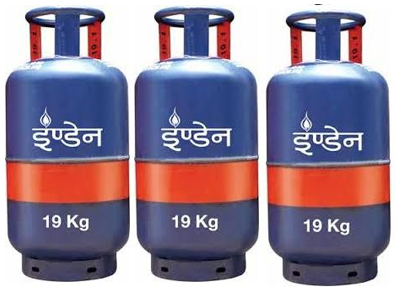 A gas cylinder is a pressure vessel used to store gases at above atmospheric pressure. High-pressure gas cylinders are also called bottles, but a bottled gas may instead be in a liquid or dissolved state in the cylinder.